High quality, British made, manual applicator for our Industrial Grab Adhesive. 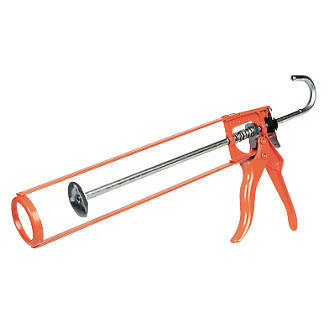 Strong metal frame with tough epoxy coated paint finish for a long tool life. Curved rod end (hook) for convenient storage.